London Porter is another fine beer from Britain’s Fuller’s. This gold medal winning English Porter has a 5.4% ABV. 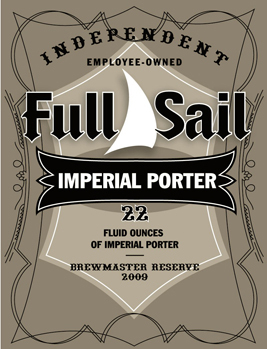 Full Sail Imperial Porter is part of the 2009 Brewmaster Reserve series from Full Sail Brewery. 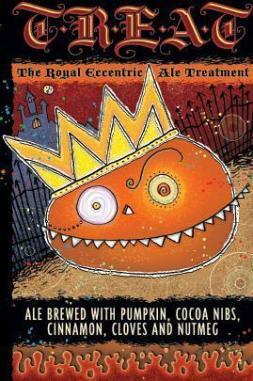 This big, chocolatey brew has a 7.5% ABV.